The mistress is now going to be the missus! 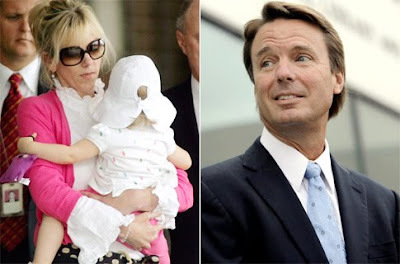 John Edwards buys her a $3.5 million dollar home. The ring comes next--the house guarantees she'll say yes! Isn't that how lawyers work? And isn't that picture nicer than this? 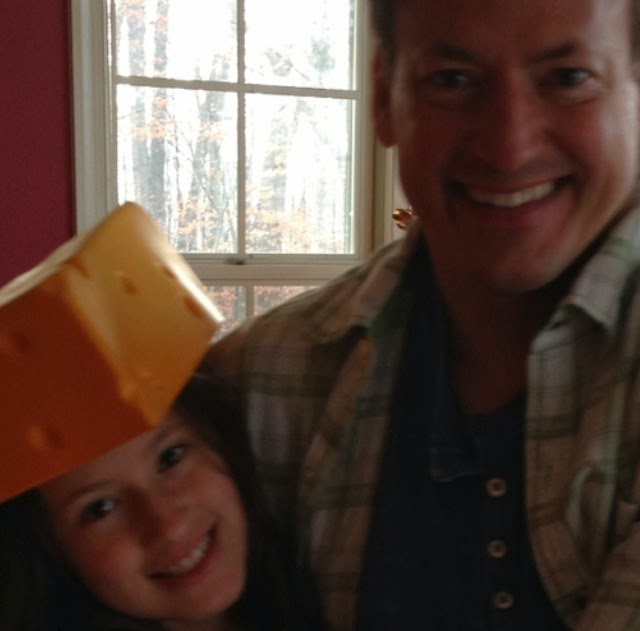 The disgraced presidential candidate popped the question at the same time he told Rielle that he'd be issuing a press statement finally confirming he fathered her daughter Frances Quinn, close sources told The ENQUIRER. 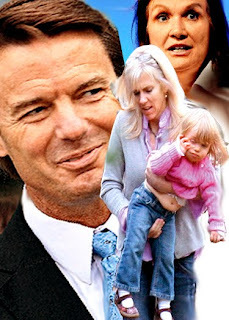 "John dropped the proposal bomb on Rielle shortly before he issued his statement" that he was indeed Frances' father, a close source divulged. "John knew Rielle had been waiting for a proposal for two long years. Since they've gotten involved, she's followed every order he gave her, going on a cross-country cover-up, hiding away during her pregnancy and after giving birth for the sake of his presidential aspirations.